Clarus Films GmbH is not only Europe's largest supplier of high-transparency packaging films, but also a perfect partner for the matching machine. We offer the complete package, consisting of film AND machine. This is the perfecr solution for customers, who want to get everthing from a single source. 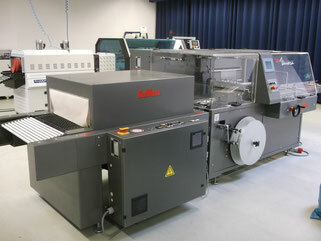 Do you need, for example, a packaging machine or a new shrink tunnel? We are pleased to offer you a suitable machine from one of our partners. 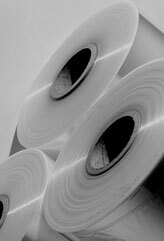 Furthermore, we can provide you with a wide range of stretch film types and Stretch machines Made in Germany. We will gladly provide you with a machine for free! "I beg your pardon ???" You have understood correctly. Just give us a call.